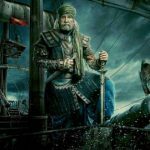 Thugs Of Hindostan 12th Day Box Office Collection, Grosses 250 Crores Total Worldwide! 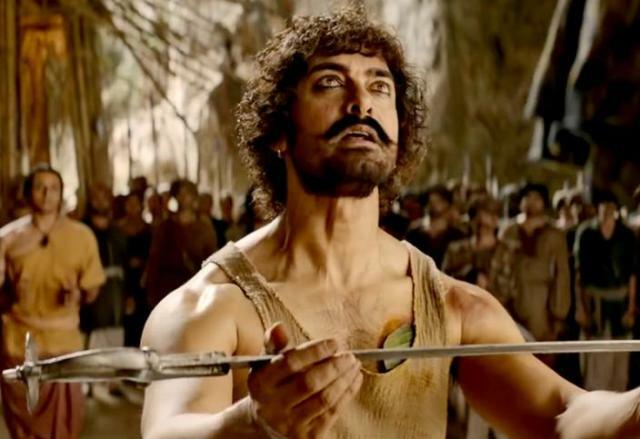 The first ever film of megastar Amitabh Bachchan and superstar Aamir Khan together, Thugs Of Hindostan got crashed badly within a week and also not showed any sign of improvement in the second weekend. Now it has entered on weekdays again and witnessing a further drop in footfalls. Produced by Yash Raj Films, hugely-awaited action drama Thugs Of Hindostan was released amid the humongous excitement but unfortunately got failed to live up to the expectations. It received mixed reviews from the critics as well as the audience due to its weak story-line and unconvincing direction. As expected, Vijay Krishna Acharya’s directorial took an earth-shattering start and registered the biggest opening of all time in Bollywood with 52.25 crores. 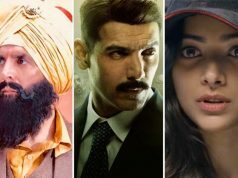 But due to a negative word of mouth, it got dropped abruptly and did the business of 140.40 crores in the 8-days extended week that included 123 crores on the weekend and 17.40 crores on weekdays from 5000 screens. 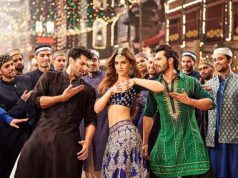 Then in the second weekend as well, it remained disappointing and raked the business of 1.34 crores on 2nd Friday, 1.75 crores on 2nd Saturday & 2.46 crores on 2nd Sunday from 1800 screens. After 11 days, its total domestic collection was recorded at 145.95 crores from Hindi, Tamil & Telugu versions. 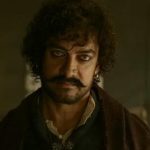 On 2nd Monday, Thugs Of Hindostan faced a drop of 32.84% than 2nd Friday and minted the amount of 0.90 crore. With this, its 12 days total collection has become 146.85 crores (188.27 crores gross) with 141.25 crores from Hindi & 5.63 crores from Tamil & Telugu. At the worldwide box office, it has grossed 250.20 crores gross including 61.89 crores gross from overseas till 2nd Sunday.